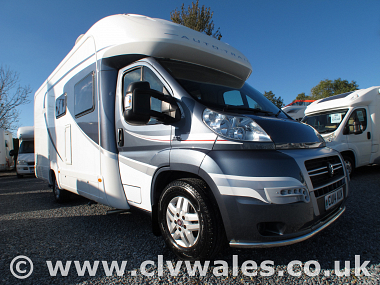 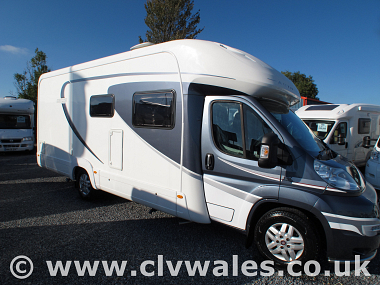 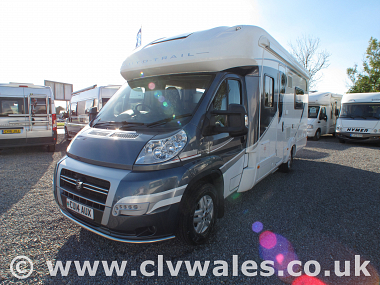 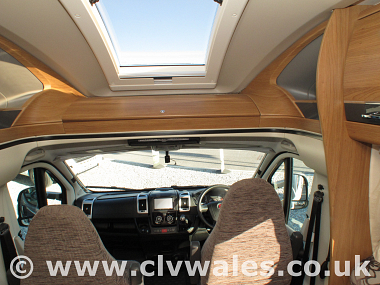 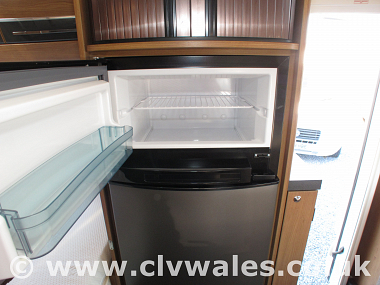 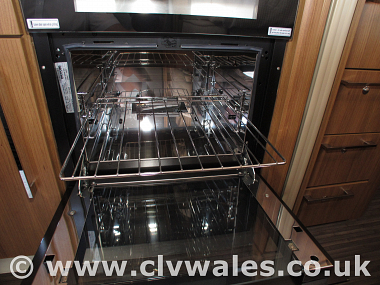 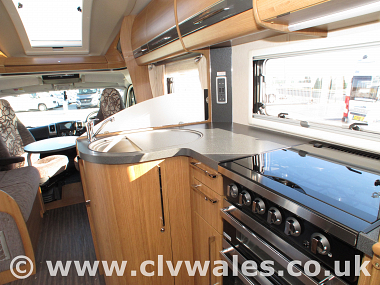 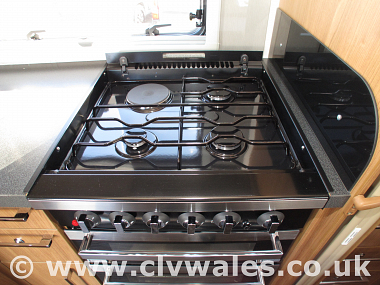 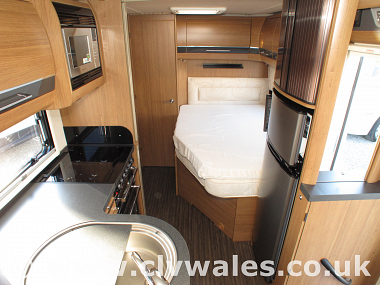 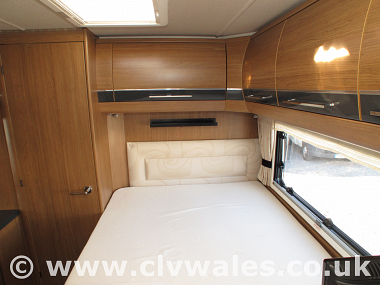 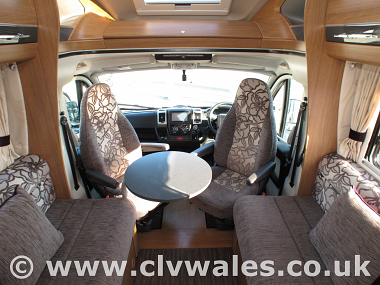 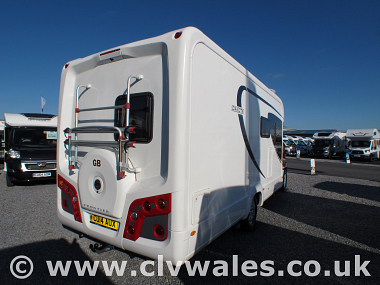 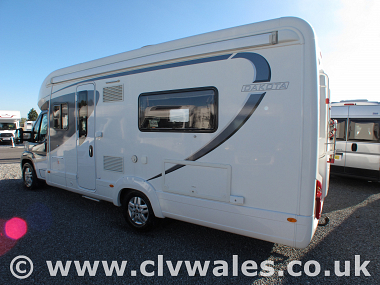 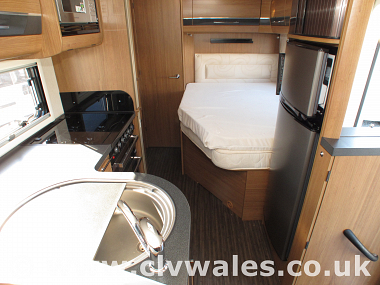 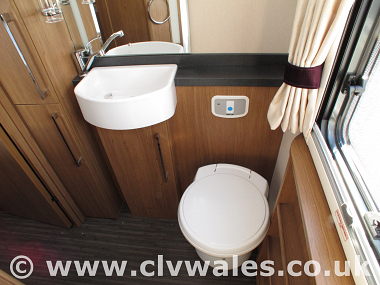 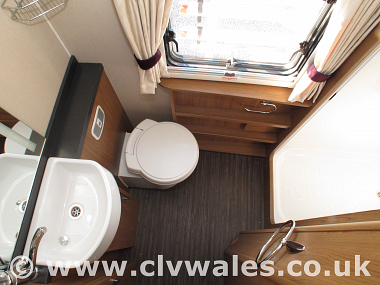 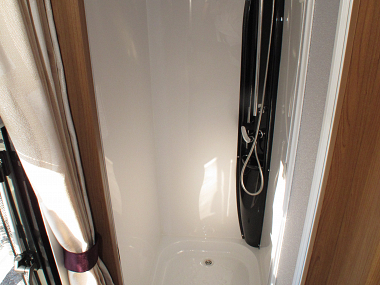 This one owner 2014 Auto-Trail Frontier Dakota is in great condition throughout and offers the front lounge with centre kitchen, fixed French style bedroom, with rear washroom with separate shower cubicle. 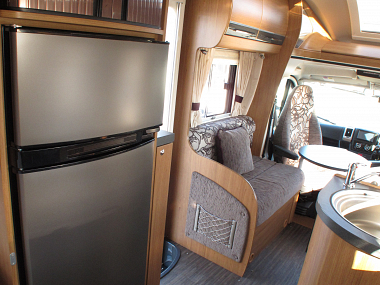 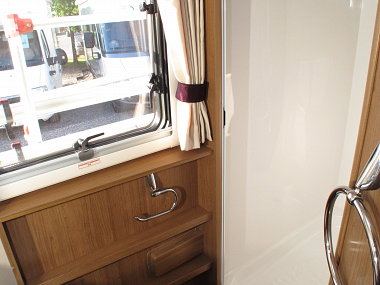 Originally supplied by our company this motorhome offers you everything coming from the Auto-Trail Frontier range which is the benchmark in quality in motorhomes. 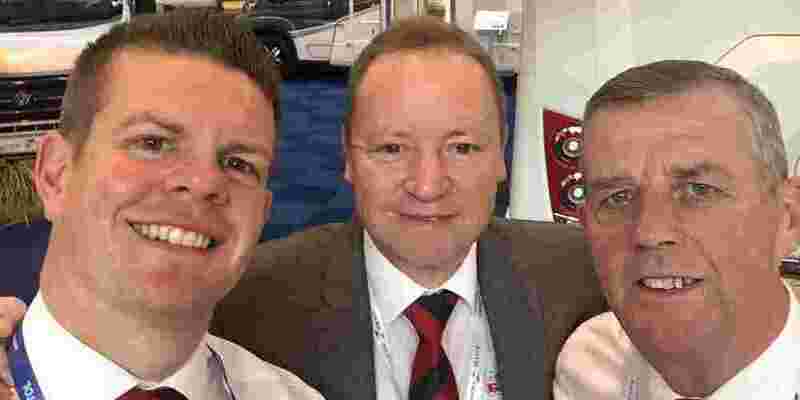 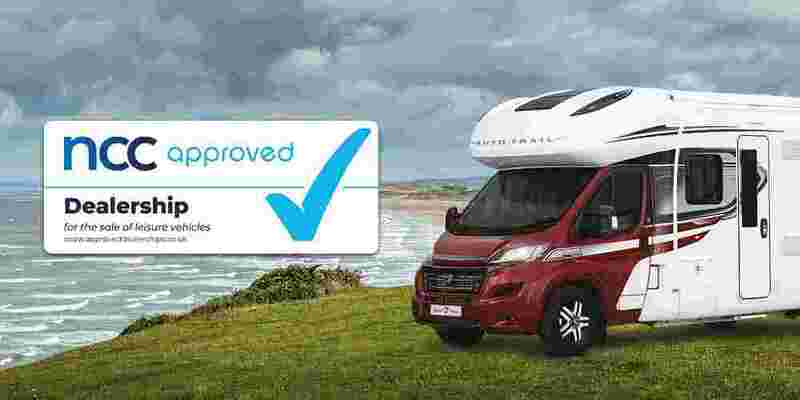 Owners of Auto-Trail Frontier luxury motorhomes frequently comment that they haven’t just bought a leisure vehicle, but have also invested in a lifestyle. 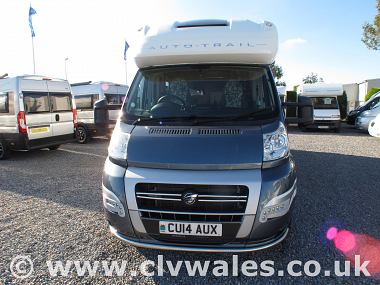 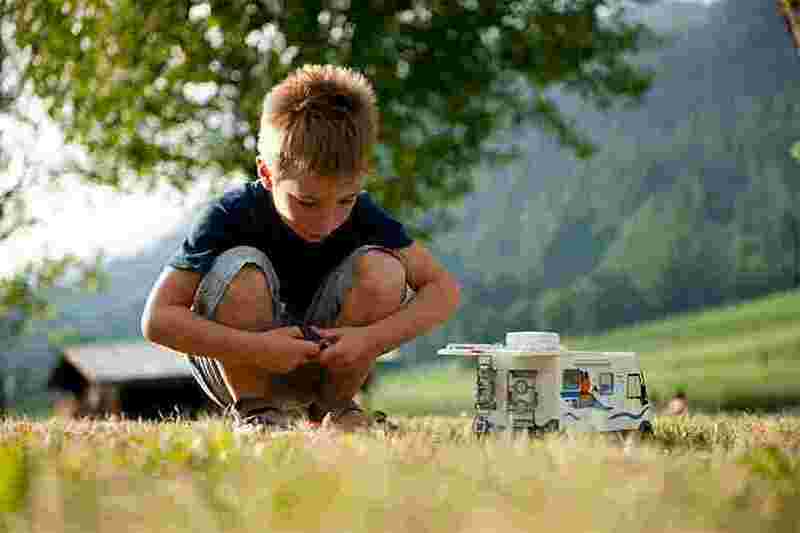 Living your dream is easy with Auto-Trail Frontier motorhomes. 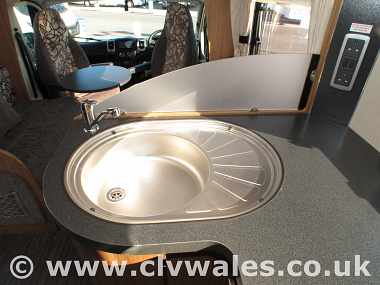 For all it’s a mobile residence as owners are ‘at home’ wherever they are. 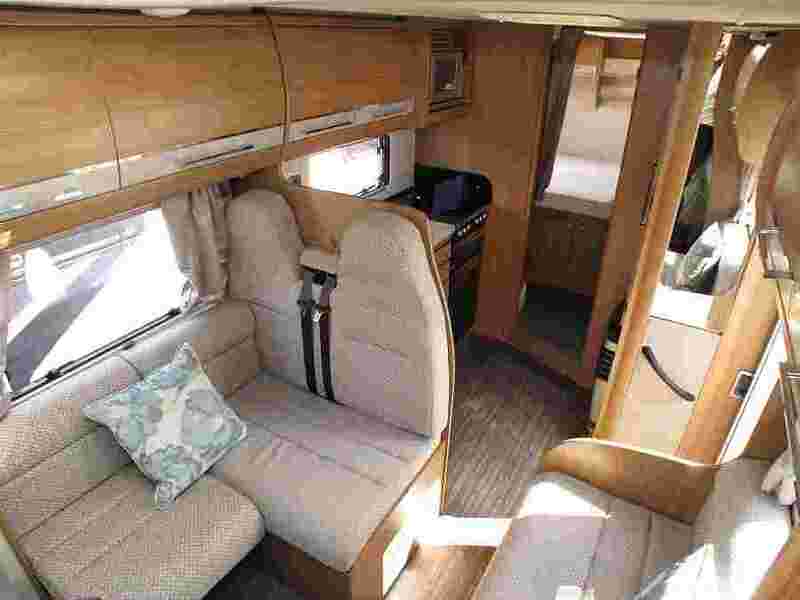 In addition, it’s a comfortable and safe method of transport to take themselves, plus their families and friends, wherever they want to go and at whatever pace they wish to travel. 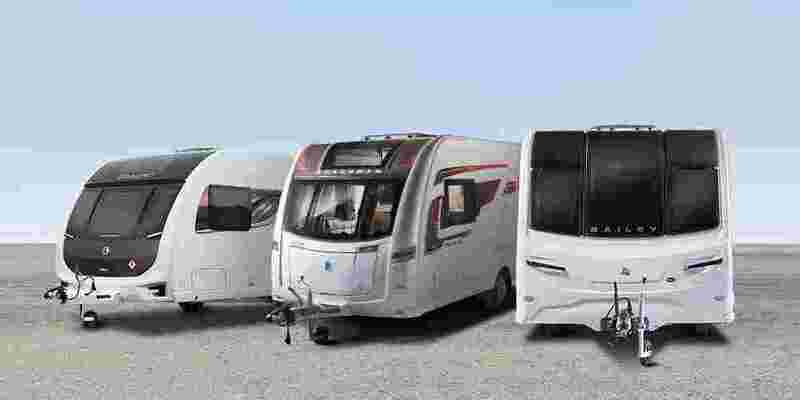 From pootling along country lanes in our green and pleasant land to being whisked away at motorway speeds to far-away European resorts. 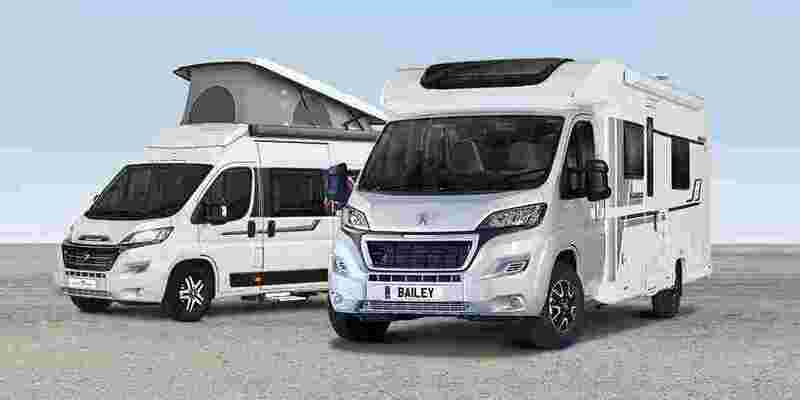 Auto-Trail Frontier is the choice of the discerning seasoned traveller, whose spirit of adventure requires a perfect synergy of cutting-edge design, contemporary finishes and innovation. 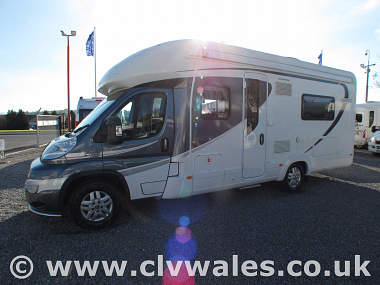 Designed to incorporate the very latest technology and specified with high-end fixtures and fittings, the Auto-Trail Frontier range is built to satisfy the demands of both long distance touring and trips of extended duration. 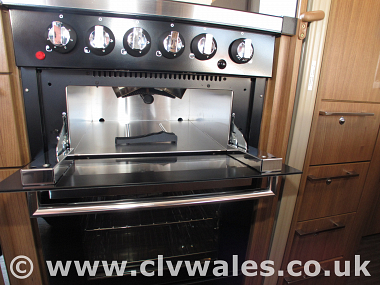 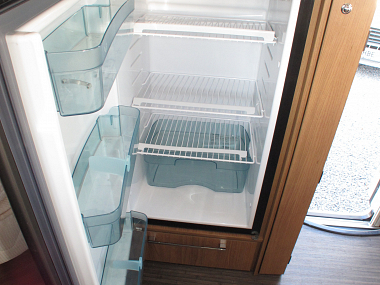 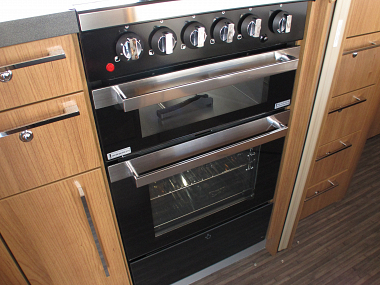 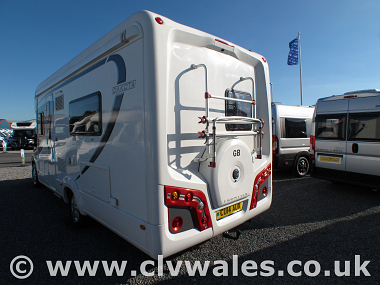 Truly a motorhome range built without compromise. 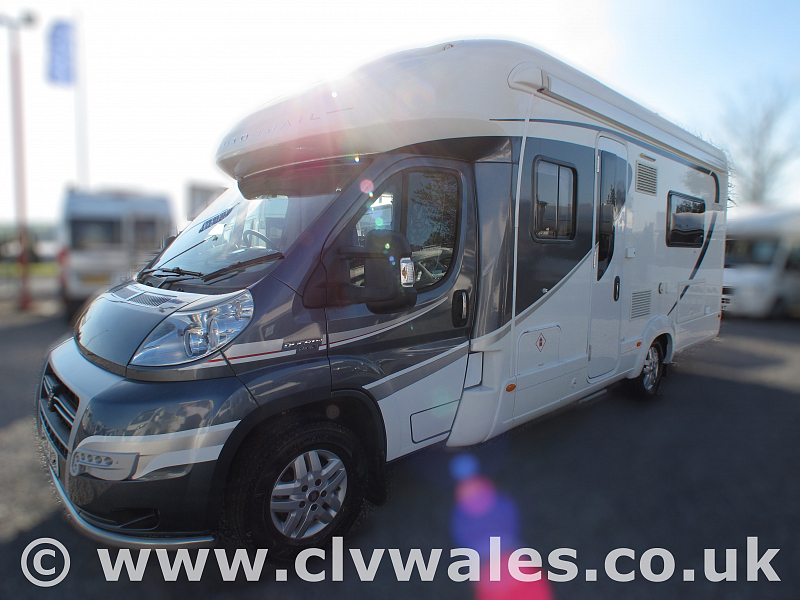 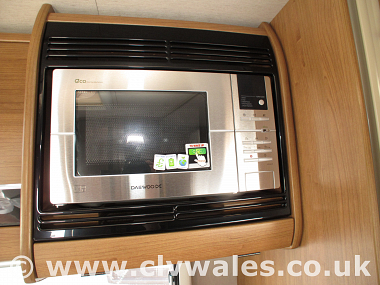 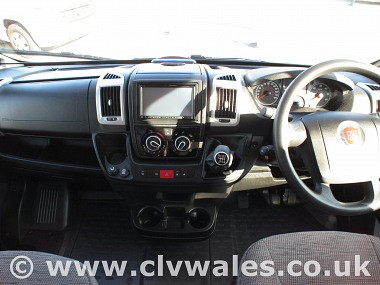 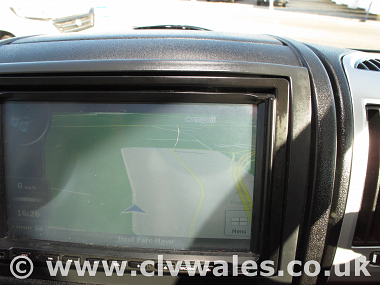 This Auto-Trail Frontier Dakota motorhome will come to you with a full pre-delivery inspection by our NCC Approved workshop, it will come with a new MOT, Road Fund, and a full handover and demonstration on your collection day , plus you will receive a FREE night at a local site to get used to your new motorhome before taking it home. 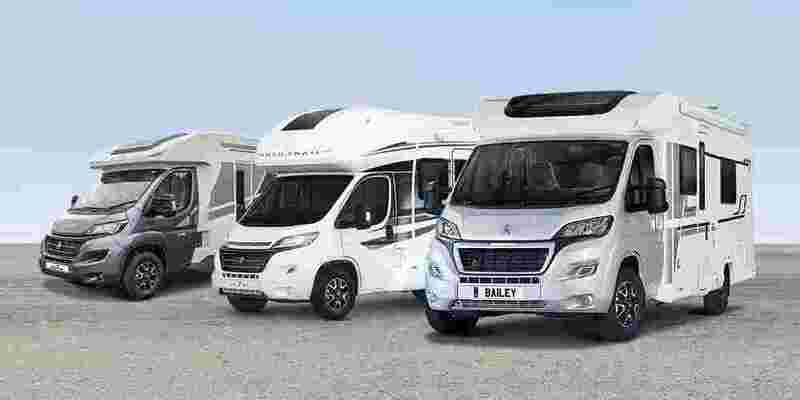 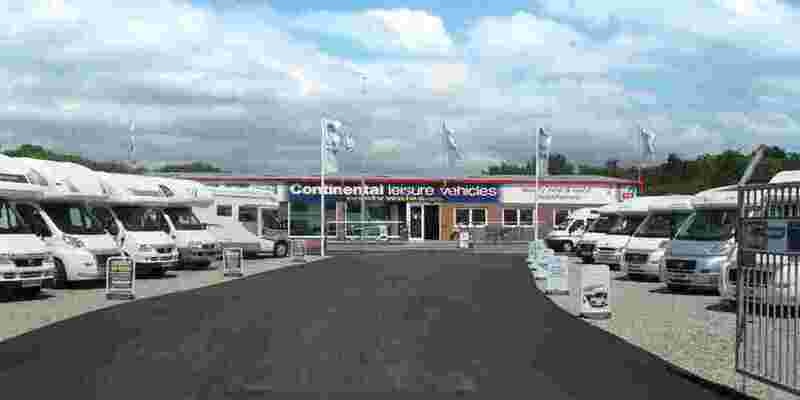 We have dispatched thousands of new and used motorhomes from our site here since 1985 and we are sure that we offer our customers one of the best buying experiences when buying a new or used motorhome.